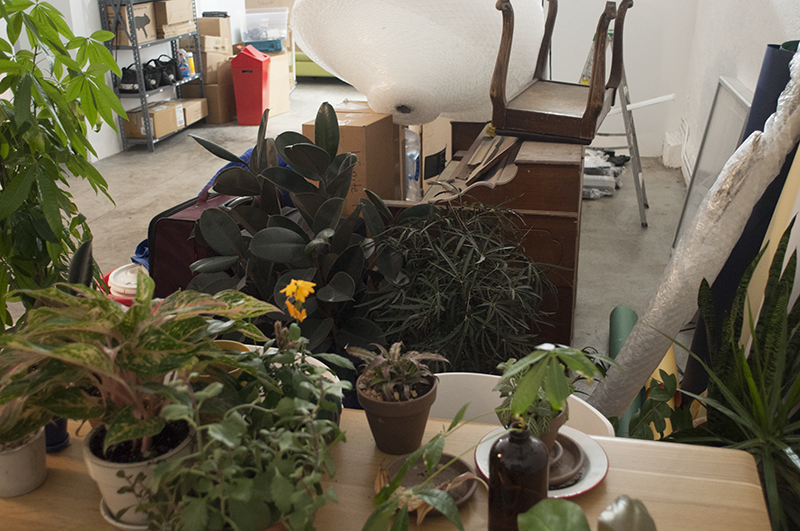 We decided to kick-off 2016 in a new space. 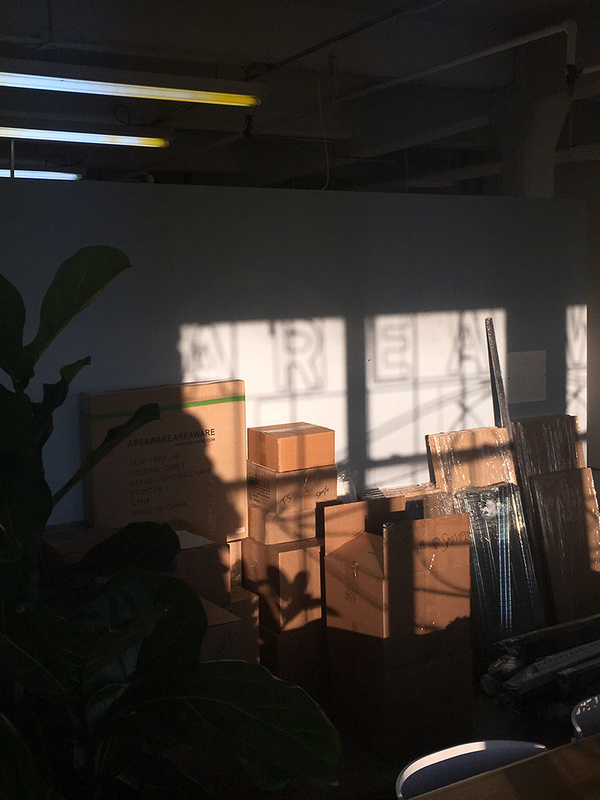 After 5 amazing years at our Williamsburg warehouse on S. 5th St. we have relocated the Brooklyn office to a beautiful and newly renovated space in Bushwick. Right now we are wading through a sea of nearly unpacked boxes, rogue furniture and unwieldy cables but we're getting there - "has anyone seen the ______ , not this one but the other one that looks just like it?" There will be many updates to come as we continue to build out the new space but for now we have what we need ... heat, wi-fi and piles of leftover holiday snacks.